The new XS35V4 is built to meet the demands of commercial applications while reducing operation costs for businesses. 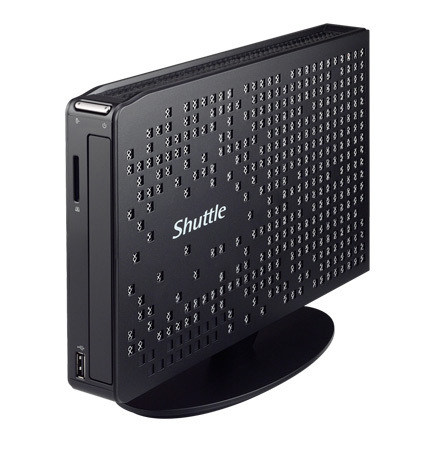 The new XS35V4 slim PC is equipped with Intel® Bay Trail platform technology for enhanced system performance. 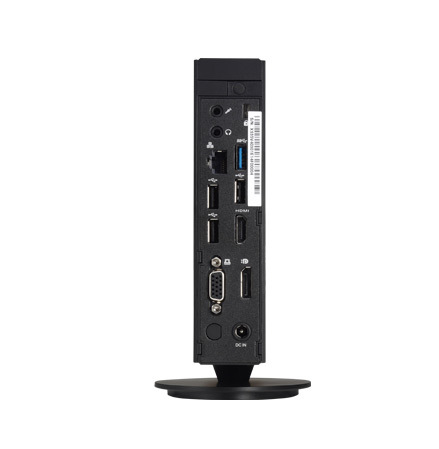 With robust connectivity, the XS35V4 is designed for digital signage, thin client applications within retail, hospitality, education, and healthcare environments. 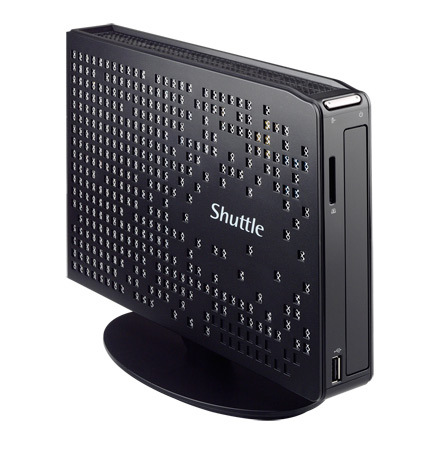 It features multiple video outputs, including D-sub, HDMI, and DisplayPort that support dual-screen display of Full HD video. 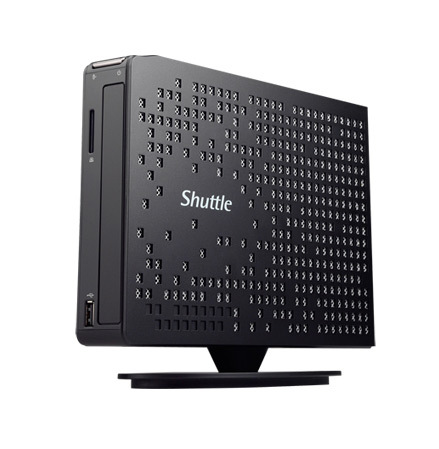 The 1 liter chassis features built-in Gigabit LAN, Wi-Fi, USB3.0/USB2.0 ports and an SD card reader for flexible networking application and easy connectivity with peripheral devices. 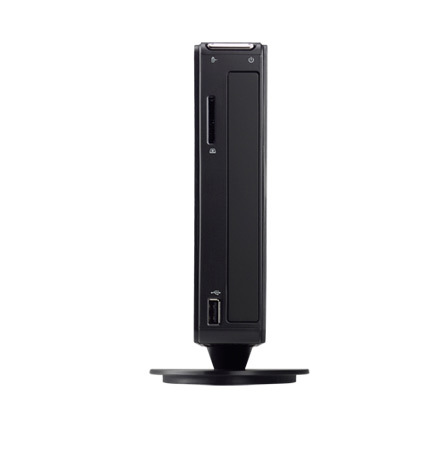 The XS35V4 is fanless and VESA mount-ready, using a mere 40W adapter for normal system operation.